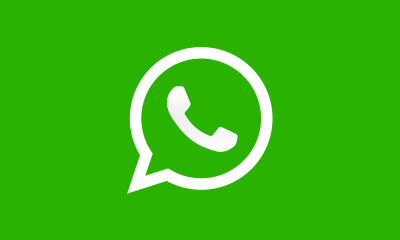 Update: Whatsapp has updated the app to the APK version 2.19.45 and you can now download the latest beta APK from here. 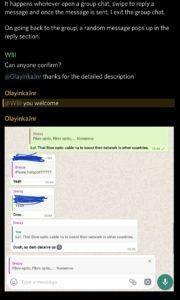 We have checked the WhatsApp APK file, It’s virus and malware free. The very first thing which has been observed on the new updated version of WhatsApp includes the changes Media menu in individual chats or groups. After opening the app, the user will find a new menu and new “Set as” option listed here. This updated menu will allow the users to set the particular media as their profile photo, group icon or wallpaper. Also, it can be observed that the new update has tried to simplify the media menu by removing the multiple rotate options and offering a single rotate option to the user. The first option in the media menu shows the place in the opened media of the sent chat. While the second option in the menu i.e. ‘set as’ will allow the users to use the picture for the profile, group icon, wallpaper or more. Few days before it came into the observation that WhatsApp was seen testing 21 new emoji icons in a different beta build. Also a few days back, the instant messaging company came out with a group call shortcut option. Also, according to the WhatsApp update tracking handle WABETAINFO, there is a new bug in WhatsApp beta for Android 2.19.27: – Reply a message in a chat. – Exit from the chat and open it again. However, there has been no such confirmation from the WhatsApp about when it will start rolling out the update to the stable builds. However some day’s back it was reported about 21 revamped emoji’s and fingerprint authentication. In 2108 there were numerous updates in Android and iOS version in quick iterations thus improving the experience every week. The company hinted many other features like dark mode and many other upgrades in WhatsApp for 2019. However, it would be good to wait for an official announcement about these upgrades. 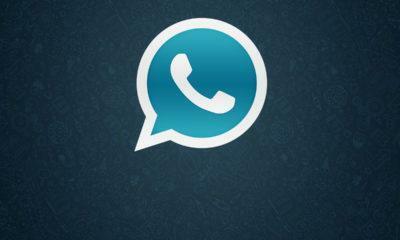 Also, if you want to try the feature you can download the latest WhatsApp beta update APK file from here.